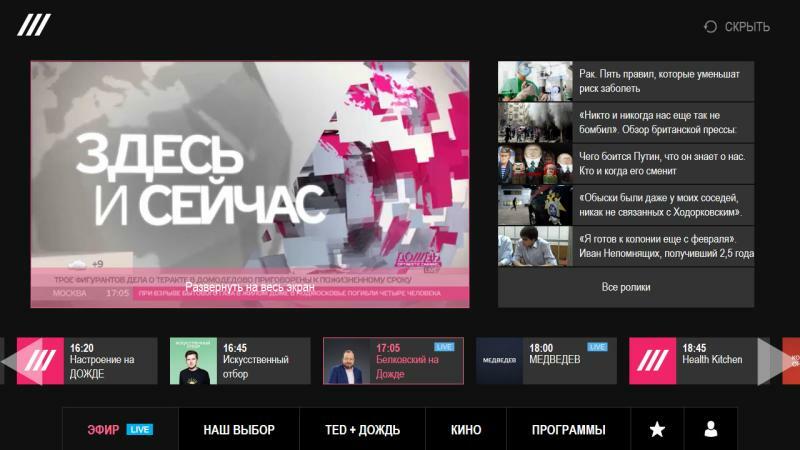 An independent Russian TV-channel, 24/7, HD. 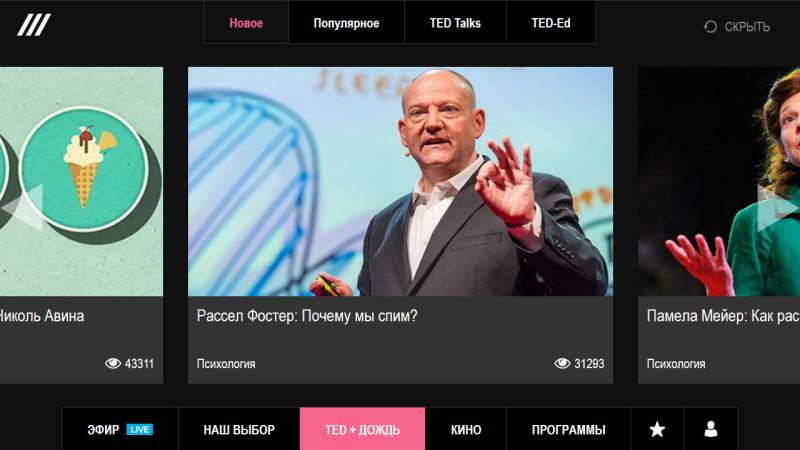 TV Rain is about independent news, analytics, interviews. 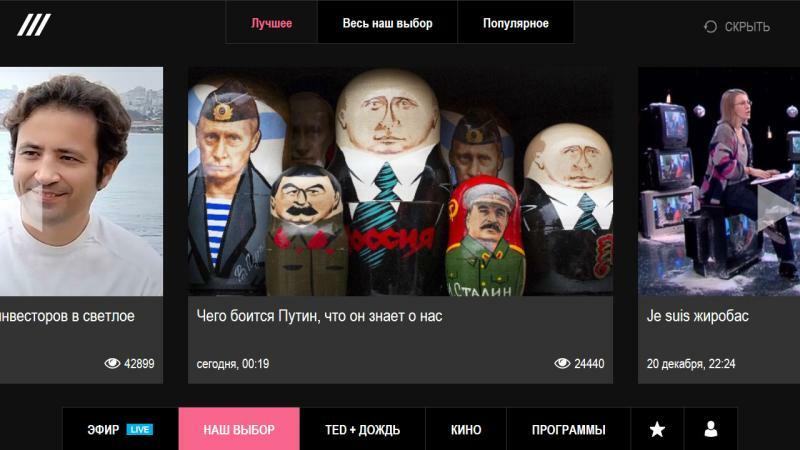 Everything you want to know about Russia.